FOR THE Propane you need, when you need it, call Beaupre Fuels. 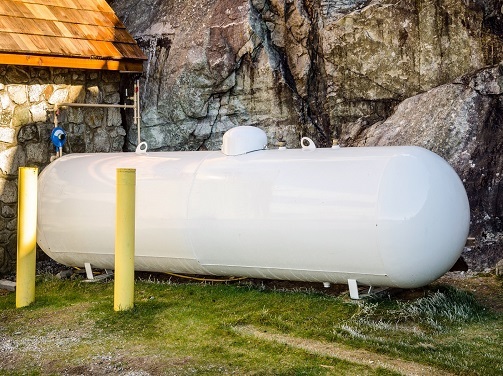 We are a leading propane delivery business in Southern Maine for over 70 years. Beaupre Fuels combines high-quality product with superior service and expertise to keep your heating needs low-cost and hassle-free. From our friendly customer service representatives to our dedicated dispatchers and drivers, we are committed to timely, reliable delivery of propane. Each of our drivers is certified and trained in propane delivery. For propane delivery backed by more than 70 years of know-how, you know you can trust the experts at Beaupre Fuels. Call us today and learn how to have propane heat delivered straight to your doorstep.